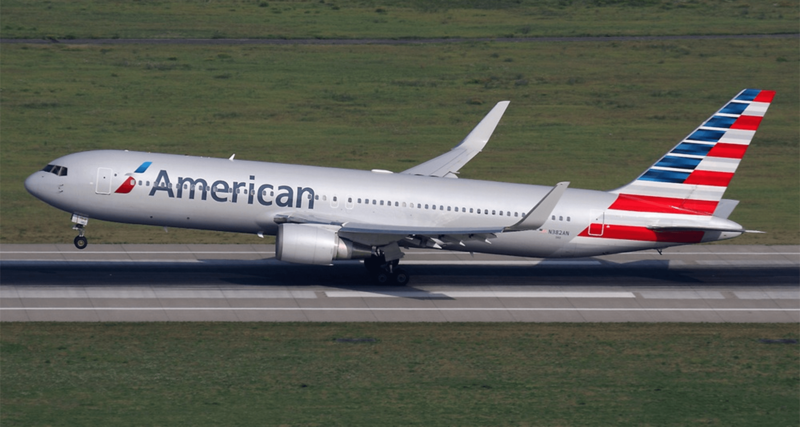 In another momentous development for its global route network, and coming just weeks after announcing the resumption of direct US ties from Hungary’s capital city, Budapest Airport has confirmed the return of American Airlines. Strengthening the gateway’s transatlantic connections from next summer, the oneworld member will operate a daily seasonal service to Philadelphia utilising its fleet of 209-seat 767-300s. 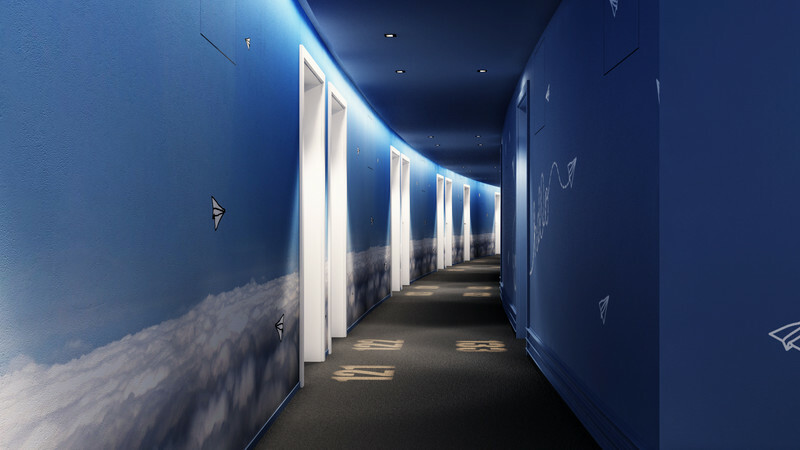 “It’s a remarkable time in the history of Budapest Airport – alongside New York (JFK) and Chicago O’Hare – Philadelphia is the third new route to the US we are launching next summer,” states Jost Lammers, CEO, Budapest Airport. “After a six year absence, it’s my absolute pleasure to bid a very warm welcome return to American Airlines. It’s a great triumph that the carrier will once again be operating with us and a huge acknowledgement of Budapest’s dynamic progression as one of Central Europe’s fastest expanding airports. American’s new link will see the airport-pairing served for the first time and, with more than 30 straightforward connections on the carrier’s extensive route network now made possible. Passengers will benefit from links to major cities such as Boston, Los Angeles, Miami and San Francisco, as well as popular destinations including Cleveland and Jacksonville. As a result of the carrier’s 7,185-kilometre sector to the largest city in the Pennsylvanian state, Budapest will offer close to 6,000 weekly two-way seats direct to the US throughout S18. “With 300,000 US tourists expected to visit our country this year, American Airlines’ new route will help serve this high demand and enhance inbound traffic to Hungary. 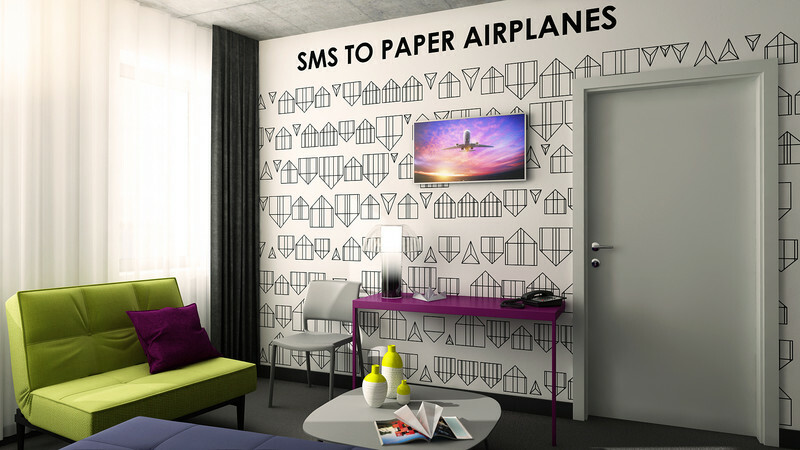 I have no doubt our new link will be a huge success in all segments of travellers,” explained Lammers. 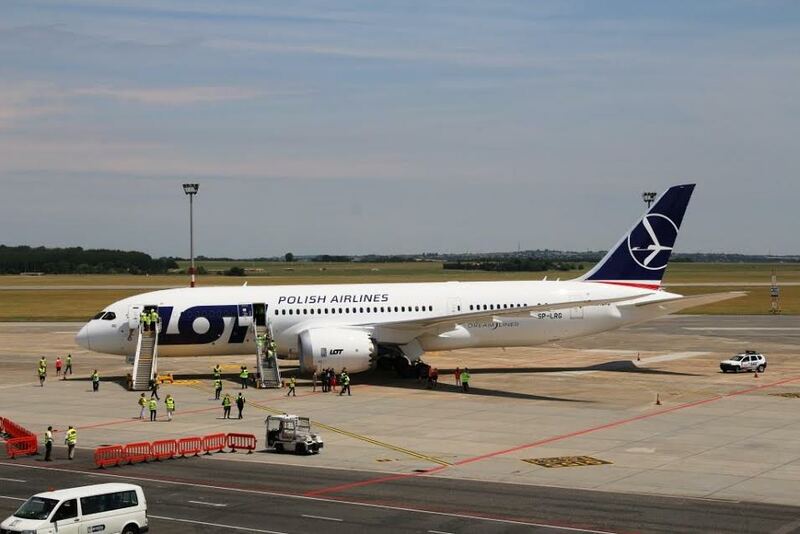 No less than six direct flights to New York and Chicago per week will be launched by LOT Polish Airlines from next May, creating a direct link again between the United States and Hungary after a six-year hiatus. The Polish flag carrier will operate these flights with one of the most modern aircraft, the American Boeing 787 Dreamliner. As of May 2018, the elegant white and dark blue Polish Dreamliner will leave for New York JFK at 11:55 from Budapest, on Monday, Thursday, Friday and Sunday, and for Chicago O’Hare at 11:35 on Tuesday and Saturday. LOT’s Boeing 787 Dreamliner will be flying between Budapest and the US throughout the year, making these flights available for passengers in all seasons. For the flights scheduled for the period starting next May, ticket sales already began through all available channels, including www.lot.com. All this was announced this morning at Budapest Ferenc Liszt International Airport hosting the introductory flight arriving from Warsaw. LOT’s 787s can accommodate 252 passengers in total, offering 18 seats is business class, 21 seats in premium economy, and 213 seats in conventional economy. The longest distance that can be covered by the aircraft with maximum take-off weight of 216 tons is 15 700 kilometers, thus it easily reaches New York on the East Coast and Chicago in the Mid-West. Regarding the launch of the new flights to the US, Péter Szijjártó, minister of foreign affairs and trade underlined: It was a competitive disadvantage for Hungary that for several years it did not have a direct aerial link with the United States while the US is the second biggest foreign investor in Hungary. There are 100 000 jobs at about 1700 American companies in Hungary, and the value of goods traded between the two countries has been over USD 5.5 billion per annum. According to Minister Szijjártó, the launch of these flights strengthens the cooperation of Visegrád countries, and he emphasized that Central Europe has become the engine of growth of the EU. We are very proud to host the first base of LOT Polish airlines outside the borders of Poland with the launch of two very important US flights to New York and Chicago from Budapest. This is a truly historic moment for all three countries involved and creates a win-win situation for the passengers both in Hungary and in the US.” said Jost Lammers, CEO of Budapest Airport. He added: „Our market surveys clearly show that direct flights between these two major cities on the East Coast and the Mid-West of the US and Budapest are in high demand and will be a huge success in all segments of travelers. 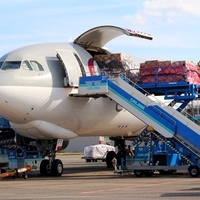 Aviation connectivity with a Dreamliner will also boost the economy through the use of belly cargo capacity of these modern Boeing 787 jets. Rafal Milczarski, the CEO of LOT highlighted that in the catchment area of Budapest – in the market of long-haul flights: the area within a two-hour drive – there are no less than 8 million residents, and therefore the direct flights to the US will satisfy a major market demand, including Eastern Austria, Slovakia, the Transylvanian parts of Romania, and several countries on the Balkans. Mr. Milczarski said, “More than 165 000 passengers travel between Budapest and New York and Chigaco every year. Today, they change mainly in Frankfurt, Paris, Amsterdam, and London, which makes their journey considerably longer. We believe that the inhabitants of Budapest and the neighbouring areas should be offered a better product and thus we have decided to introduce direct flight connections between Hungary and the USA. Our strategy assumes taking up every business opportunity and we cannot waste such potential. 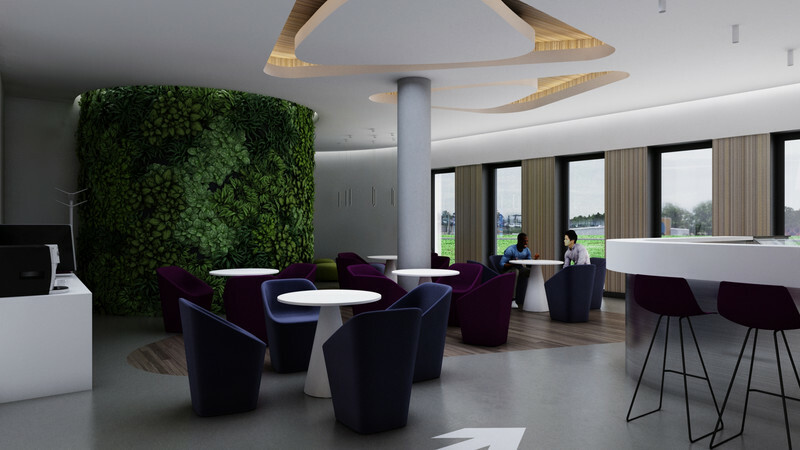 Eight months after earthworks began and the foundation stone was laid, all the floors of the first airport hotel in Hungary with direct terminal access have been constructed, and the highest point of the structure has been reached. 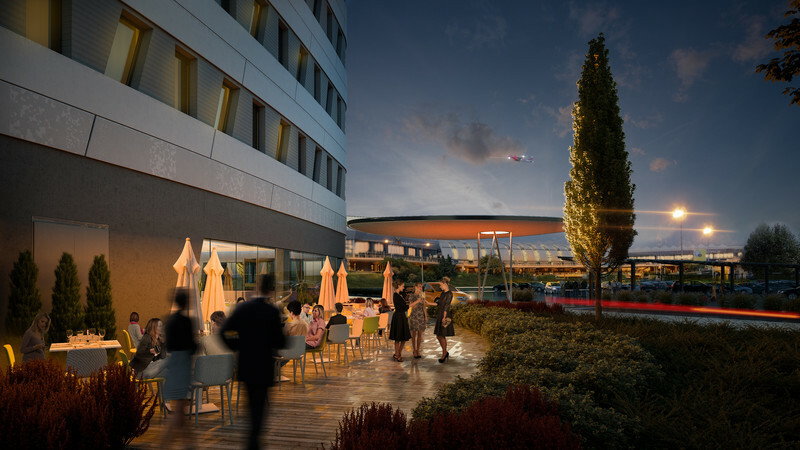 During the traditional topping-out ceremony, the managers of WING Zrt., the developer, and Budapest Airport announced that the hotel is due to receive the first guests at the end of this year, as planned. 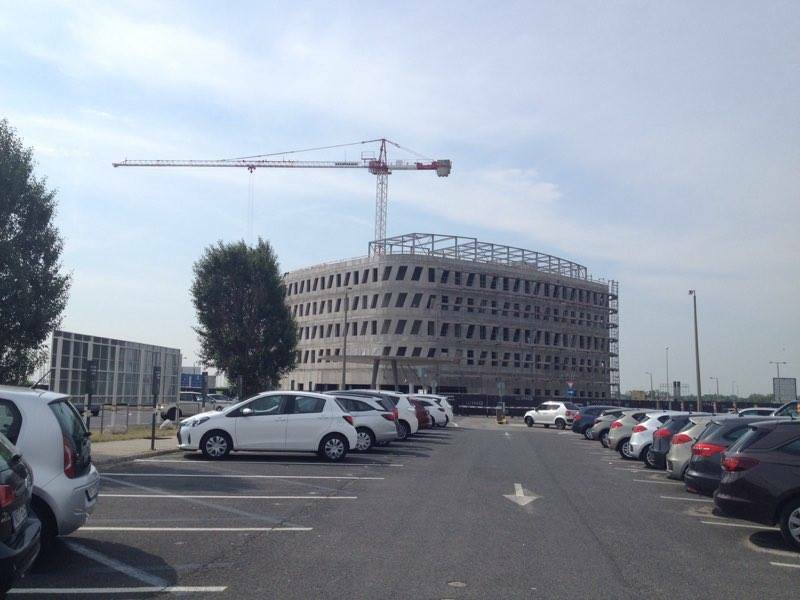 The hotel being constructed near the car park at Terminal 2, in cooperation by Budapest Airport and WING Zrt., is structurally complete. Market Építő Zrt. 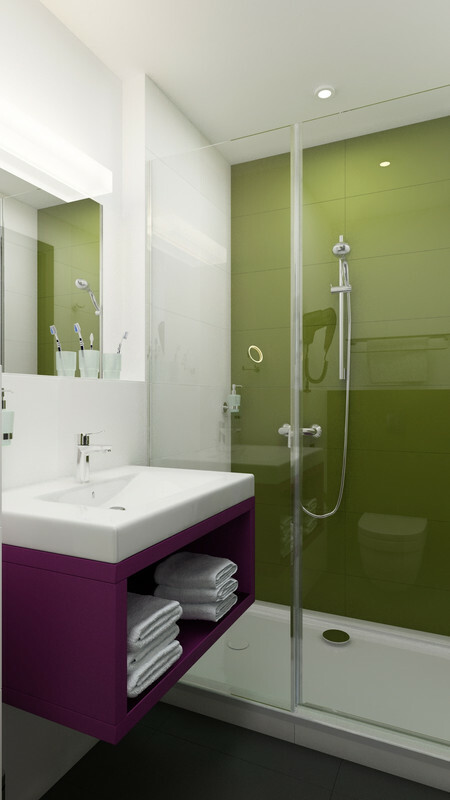 finished constructing the structure for the fifth floor of the 5200-square-meter hotel at the beginning of May. 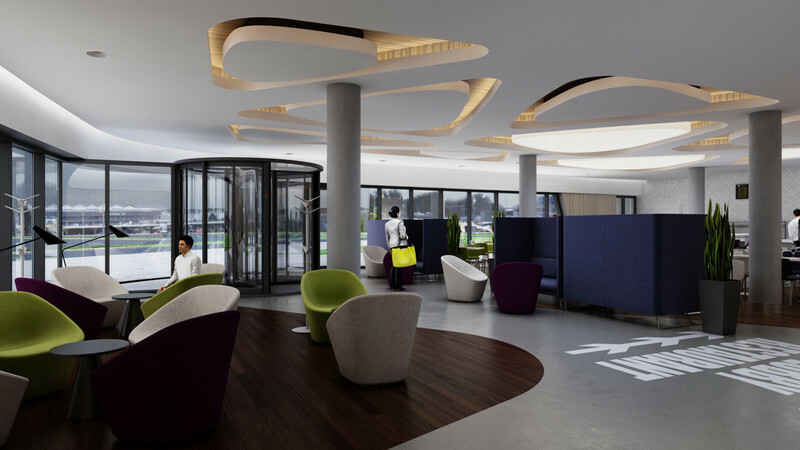 The building featuring an atrium will offer 145 rooms which will be fitted out by the operator, the ibis Styles hotel chain belonging to the Accor group, to reflect the airport vibe and the trends of contemporary interior design. 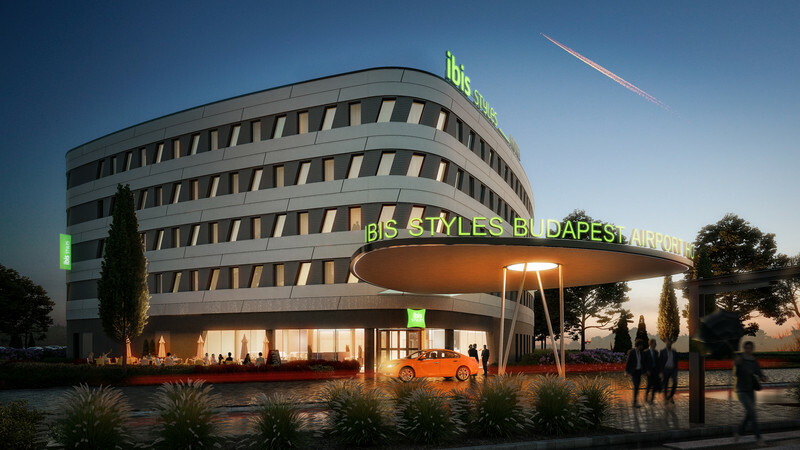 The food and beverage unit of the Ibis Styles Budapest Airport Hotel comprises a restaurant with 125 seats and a lobby bar. 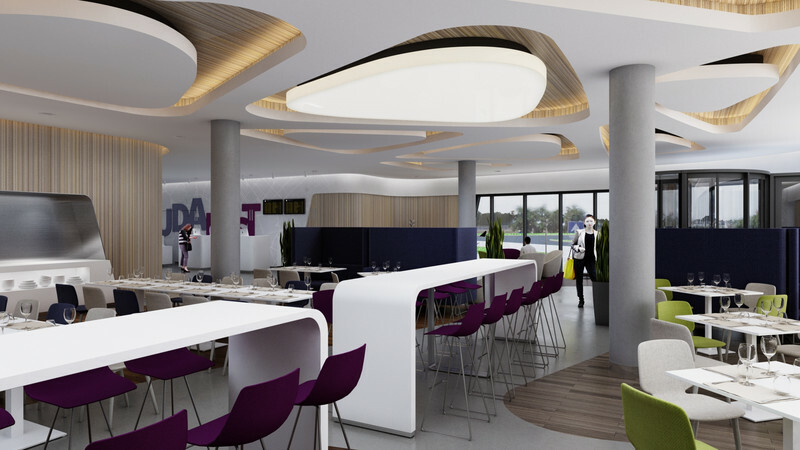 The restaurant and the bar will be capable of catering for the needs of hotel guests as well as external guests from the airport who would like to use the restaurant or the bar of the hotel between two flights. 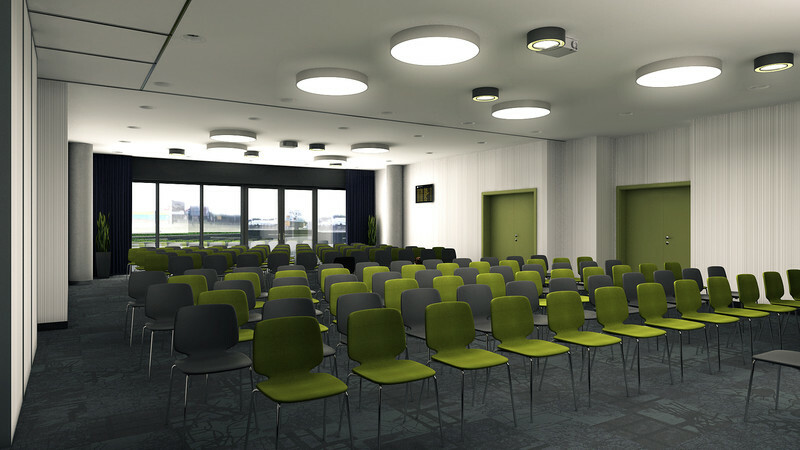 The hotel also hosts a conference center with a capacity of up to 250 people and is a perfect location for Hungarian businessmen for meetings with their foreign partners at the airport. At the topping-out ceremony, Jost Lammers, the CEO of Budapest Airport emphasized that the record growth in passenger traffic seen over the past few years at Budapest Airport did not slow down during the first quarter of this year either, so it is important that the projects included in the BUD 2020 development program should be completed on time. The construction of the hotel fits perfectly into the 50-billion-HUF (approx. 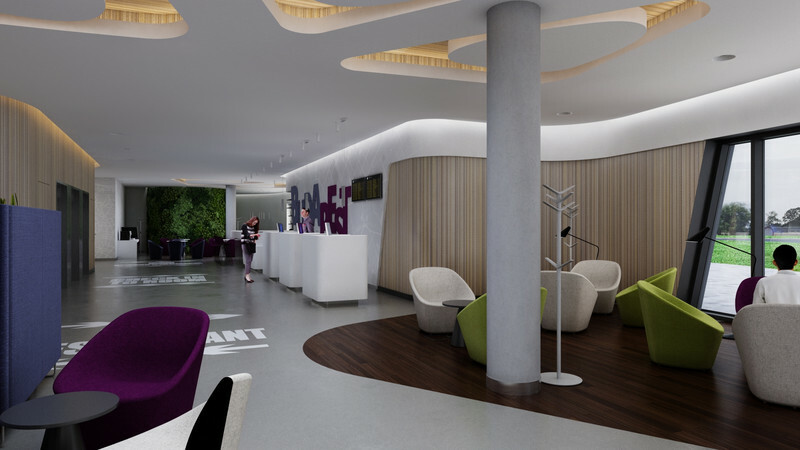 160 m euro) investment program of the airport. Ukraine International Airlines will commence daily flights between Kiev and Budapest from 15th June 2017. The Ukrainian flag carrier will operate the route with Boeing 737-800 aircraft seating 183 passengers. Ukraine International Airlines will operate the new daily flight all year around and is hoping not only to deliver passengers to Hungary but also to benefit from the extensive international network of routes from Budapest Airport. Ukraine International will resume flights in Ukrainian colors between Kiev and Budapest after a five-year pause. 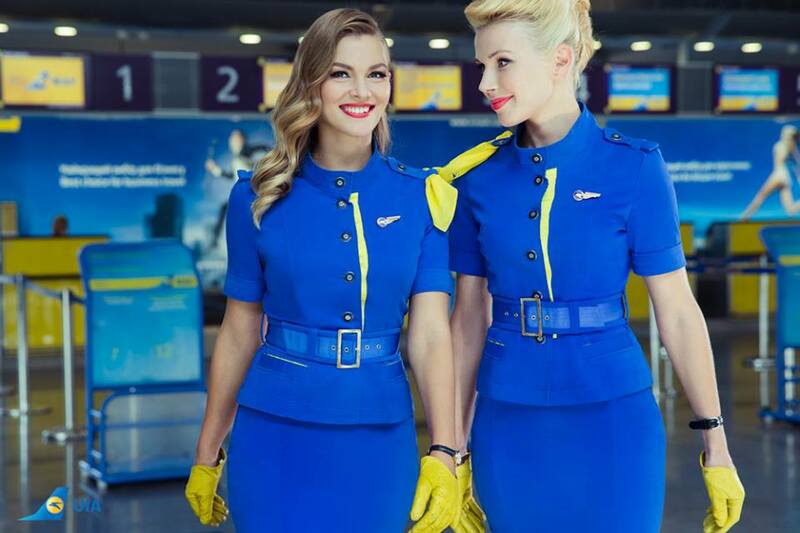 The daily service from Kiev’s Boryspil International Airport will depart for Hungary at 13.35 hours and will arrive in Budapest at 14.30 hours (there is a one-hour time-zone difference between Budapest and Kiev). The aircraft will leave Ferenc Liszt International Airport at 15.20 hours for the flight back which takes approximately 1 hour and 45 minutes. The announcement of the flight comes after several months of discussions between Ukraine International and Budapest Airport which intensified when the two foreign ministers met most recently in Kiev in late October 2016. Ukraine with its 42 million people is the largest neighbor of Hungary and it is expected that the new route will soon become very popular among passengers. Ukraine International Airlines operates a fleet of 41 aircraft consisting of Boeing 737 variants and 767-300ERs serving over 50 destinations worldwide, including the Caucasus region, Middle East, Central Asia, and also New York. Hungarian travelers by flying with Ukraine International may catch transfer flights from Kiev to Bangkok, Amman, Tehran, Almaty, Astana, Yerevan, Vilnius or may reach Odessa, Lviv and Kharkiv through the domestic network of Ukraine International. Budapest, 28 February 2017. March 1. KÉSZ Építő Co. Ltd. has commenced construction of the new pier to be connected to Terminal 2B of Ferenc Liszt Airport. The new passenger pier – fully financed by Budapest Airport – is expected to be completed in one and a half years and will increase the passenger area of Terminal 2B by more than 10 thousand square meters. 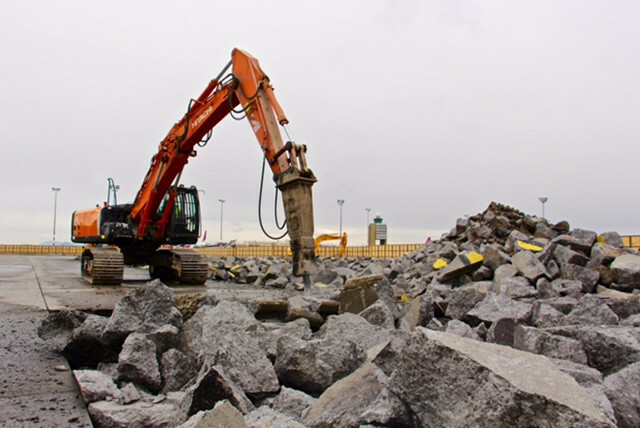 Construction works of the 220-meter-long new pier have been started – concrete as massive as the one being broken up on the apron of Terminal 2 may be found at few other places. Only two months ago aircraft were still using the area, and the hall of basic boarding gates that was used to be called ‘tin-plate terminal’ by the public was still in operation. Today, the worksite was inaugurated ceremonially by Budapest Airport as developer and KÉSZ Építő Co. Ltd. as contractor. Budapest Airport commissioned Prima-Primissima-winner architect Zoltán Tima and the team of of KÖZTI who designed SkyCourt that was handed over six years ago to design the new wing in line with the principles of functionality, passenger comfort, and the best price/value ratio while maintaining the architectural unity of the terminal. The passenger pier will be a combination of fair-faced concrete, steel, and glass, and its style will merge the architectural features of SkyCourt and Terminal 2B. 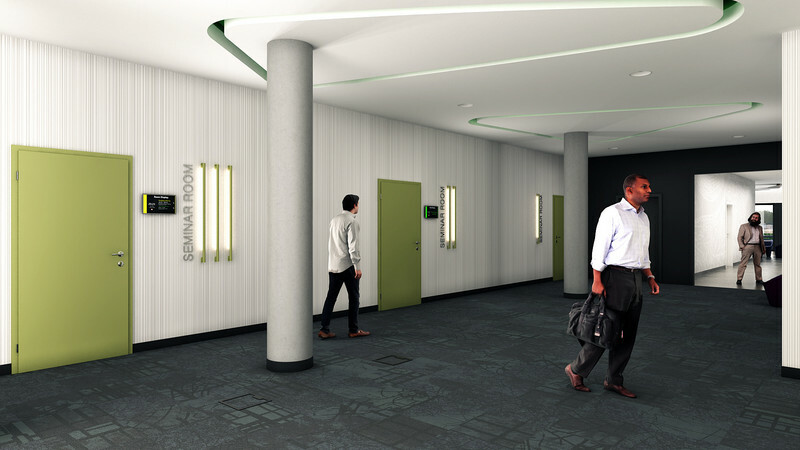 Interior finishes such as the floor will reflect the SkyCourt vibe while the external aluminum panels are aligned with the façade of Terminal 2B. One of the most important elements of the 50-billion-HUF development program called BUD 2020 is Pier B, said Jost Lammers, the CEO of Budapest Airport. The project is scheduled to be completed by the middle of the summer in 2018. The new pier will ensure significantly more boarding gates; it will offer via 10 new boarding bridges 27 boarding options (through boarding bridge, by bus, or on foot). Budapest Airport is financing the project itself, dedicating considerable resources of its own to develop the capital airport gateway to Hungary and to contribute to the Hungarian economy as a whole, added Jost Lammers. Budapest, 27 February 2017. Budapest Airport recorded significant growth in air cargo traffic during the first month of 2017, whilst traditionally, this is the least busy period of the year in cargo. The Hungarian capital airport achieved an increase of 26.8% in January, compared to the same month in 2016. The cargo boom continued at the beginning of the year at Budapest Airport. Whilst arriving and departing cargo traffic totaled 5114 tons last January, it was no less than 6487 tons last month. This amounts to 26.8% growth, taking only air cargo into account, and 37.6% with road freight traffic also included. 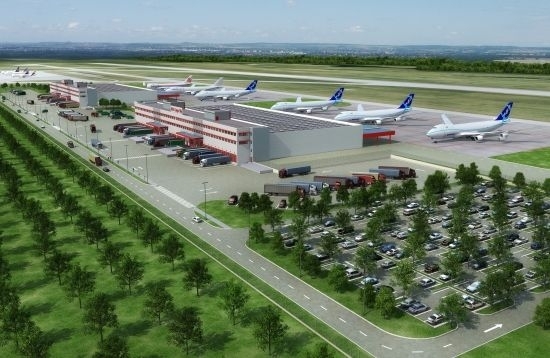 The underlying factors include the strong performance of the Hungarian processing industry and exports of high value-added goods, such as electronics, pharmaceuticals and vehicle parts.Meanwhile, the construction of two new integrator buildings is in full swing at Budapest Airport, with the complex due to be handed over this summer. The total area of the two new logistics bases exceeds 16,000 square meters. Integrator companies represent a significant and growing segment of cargo traffic, with several flights a day. DHL Express, for example, currently operates with two large and several smaller, feeder aircraft on a daily basis; an Airbus A300-600F links Budapest with the company’s European hub in Leipzig, whilst a Boeing 737 transports goods to Hungary from Brussels. Budapest Airport has also commenced preparatory works for the Cargo City, a dedicated facility planned to be constructed near Terminal 2, which will handle the flights of cargo airlines, such as Cargolux, Turkish Cargo and Qatar Airways Cargo, as well as belly cargo from airliners. The performance of Qatar Airways Cargo greatly contributed to the record growth in air cargo traffic in January 2017. Lassan egy évesek a LOT amerikai járatai Budapesten! Újabb bérlője lett a Cargo City-nek! 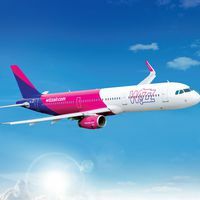 Hamarosan Budapestről is elérhetőek az IndiGo Airlines járatai!